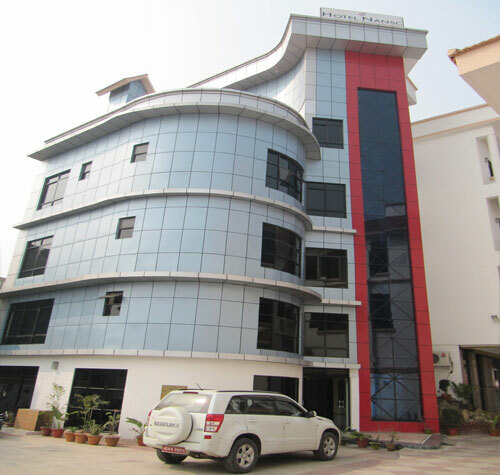 Hotel NANSC P. Ltd. is located in Devkota Chowk of Siddhartha Nagar Bhairahawa, the gateway city to the holy place Lumbini. It is 2.5 Km away from the Indian border Sunauli and 2.5 km away to the Gautam Buddha Airport, Bhairahawa. 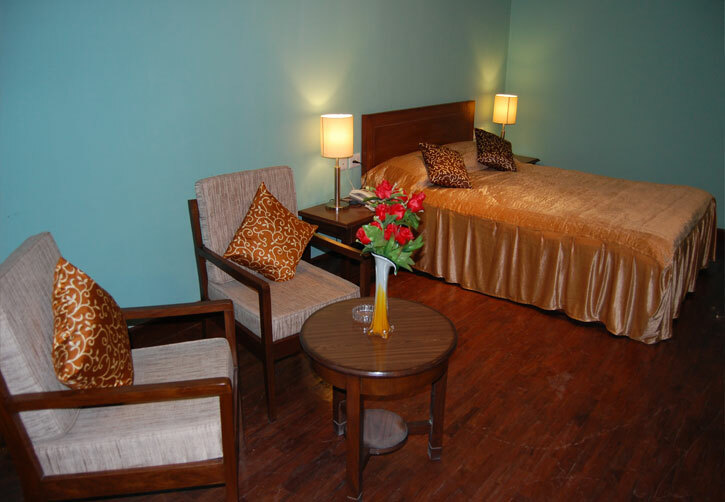 The hotel is suitable place to stay for the groups, travelers and corporates. 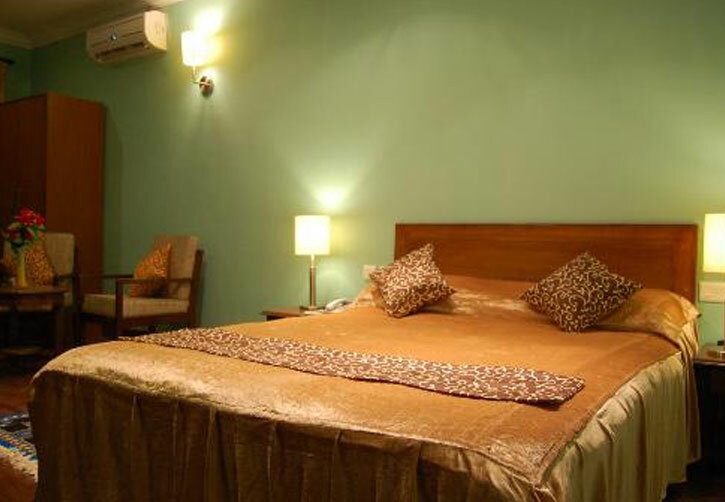 The hotel has 38 deluxe and 2 suite rooms including a private balcony in each for the luxurious stay of the guest. 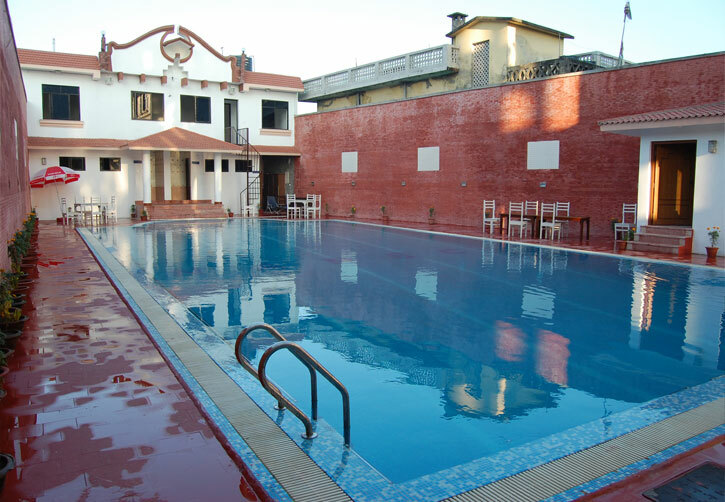 All the rooms are well furnished and equipped with modern facilities like, Air Condition, Telephone, LCD TV, Mini Bar, Parquet floor, and attached Bath Rooms with 24 hour hot and cold water supply. 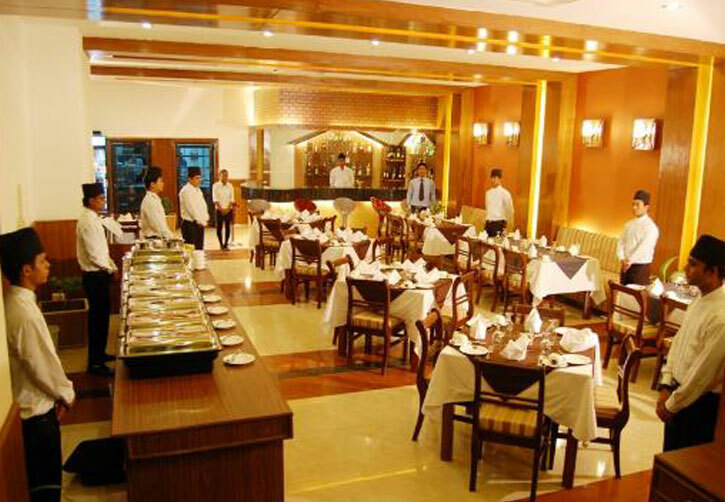 The CANNS restaurant is well known for its hygienic and delicious cuisine in town. The fully air conditioned restaurant has the capacity of handling 60 pax at a time. It opens around the clock to serve the delicious Indian, Chinese, Continental and typical Nepali cuisines. The experienced bartender in the CANNS bar serves world class liquors, cocktails and mocktails. 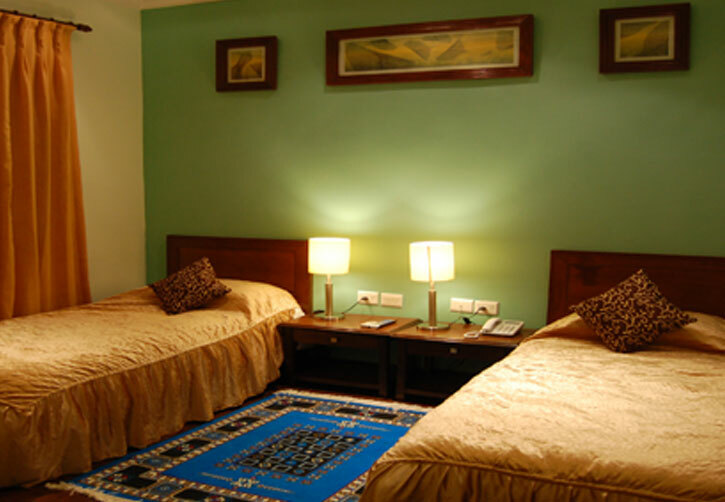 It provides 24 hours room service facilities. The SQUARE banquet hall is the excellent venue in the town for the convention and conference facilities. The fully air conditioned and well furnished banquet hall has the capacity of operating 200 guests at a time with proper lighting and audio system.